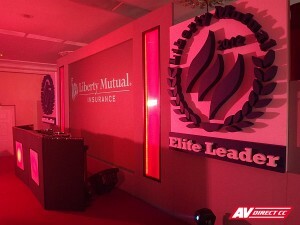 Here are some pics of the wonderful awards evening held at the Mount Nelson Hotel for Liberty Mutual. 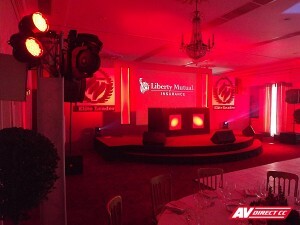 The night featured one of South Africa’s hottest live acts CODA. 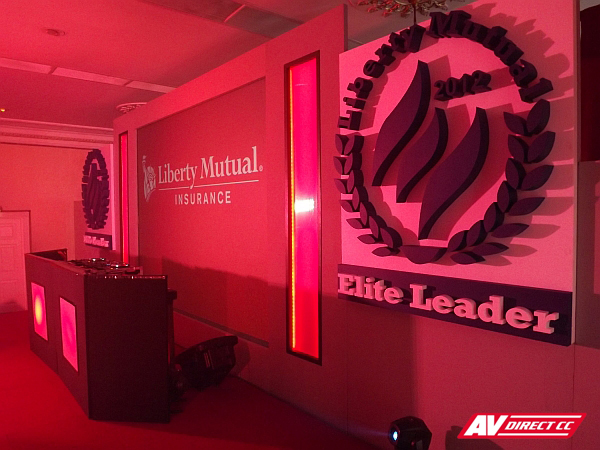 AV Direct created the set backdrop which included branded cut outs on either side of a large projection screen. 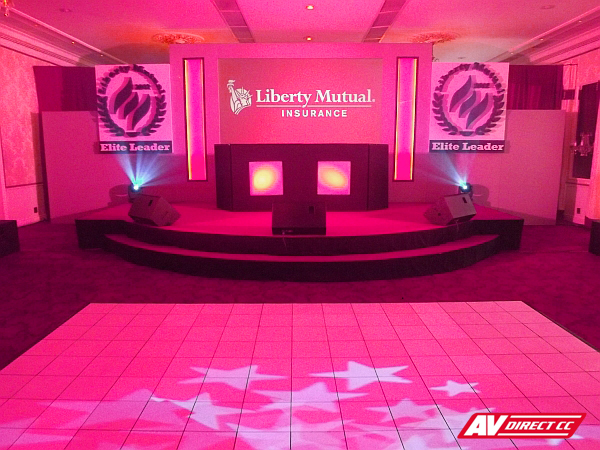 Stage and DJ Surround equipment was provided, as well as, a dance floor and some beautiful lighting to warm up the venue.